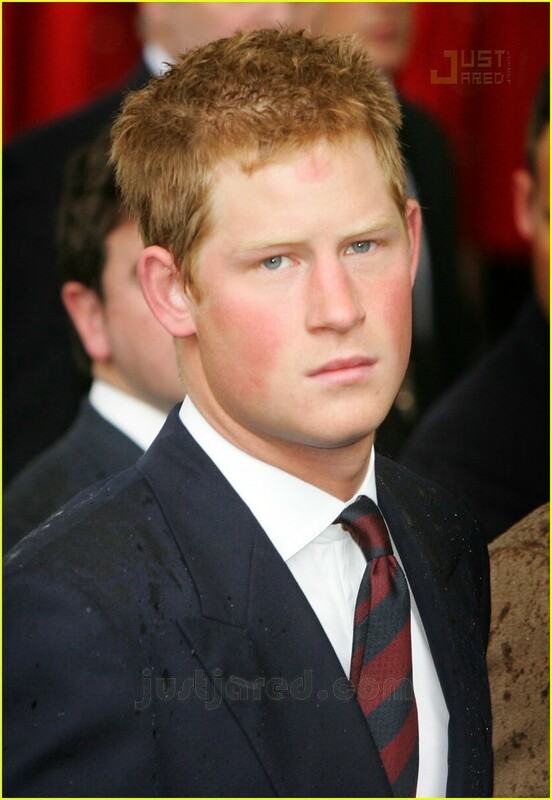 prince harry_so sweet. . HD Wallpaper and background images in the Prinz William club tagged: prince harry. This Prinz William photo contains geschäftsanzug and business-anzug. There might also be anzug and anzug der kleidung.